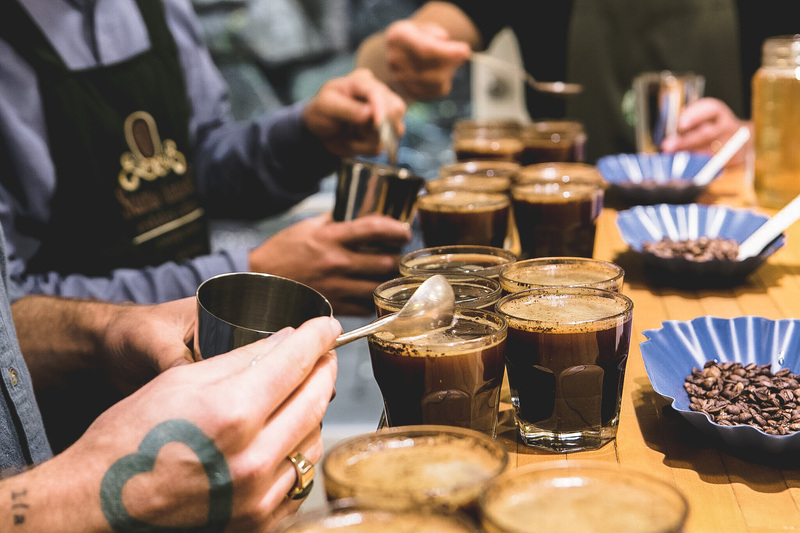 Join Jon Allen, Co-owner & green coffee buyer at ONYX Coffee Lab as he leads a coffee tasting and discussion on sourcing green coffees. We’ll be tasting a selection of coffees from Onyx’ current menu. This discussion is free and open to the public.